Many people may not think of video gaming as a sport. But don’t tell that to the throngs of enthusiasts across the nation and the globe who are caught up in competitive video gaming, popularly known as eSports. Video game championships are becoming quite competitive endeavors, especially with an ever-growing target demographic of 18- to 34-year-olds. Venues of all sizes have found that hosting these events can significantly impact local and regional economies. 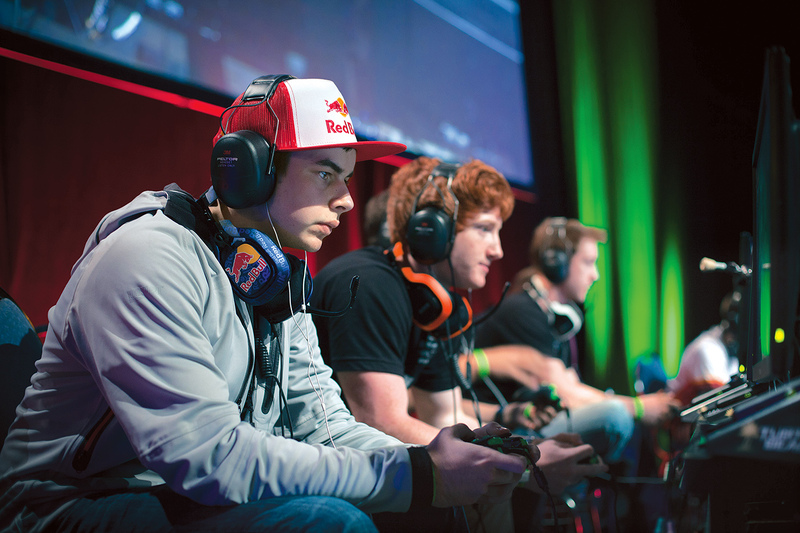 The industry’s undisputed leader is Major League Gaming, which hosts four seasonal championships each year, the most recent trumping all eSports records: From June 28–30, the Anaheim Convention Center in Southern California hosted 21,000 players and fans during MLG’s Spring Championship. MLG events also attract big viewers via the Internet: Its winter championship in Dallas reported that 2.6 million people tuned into the event online. MLG has grown considerably in the past decade, along with other national video game event organizations, and today boasts an established pro circuit with cash prizes. Its online gaming format has more than 8 million registered users who engage in roughly 750,000 matches a month. And in addition to the support from players and fans, many of the events receive strong backing from game producers and sponsors.